Day trips for salmon, crab and prawn fishing. Or from the most convenient pick up spot Vancouver waterfront. 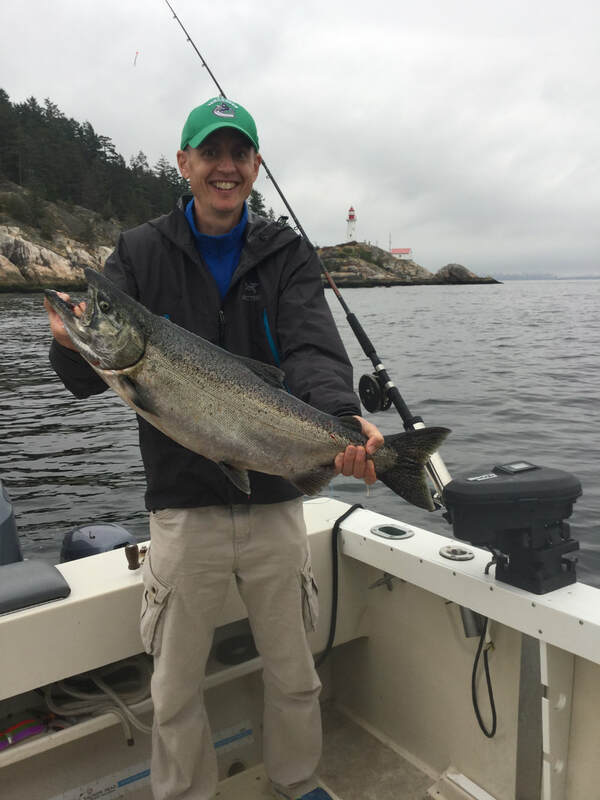 Activities: set a crab or prawn trap and fish for salmon with Vancouver as your backdrop. Package your catch: We will clean and wrap your catch. We recommend Masa's smoke house for smoking of your salmon. All prices are in Canadian dollars and GST tax-applicable. We accept VISA deposits via Paypal and Canadian and US cash.